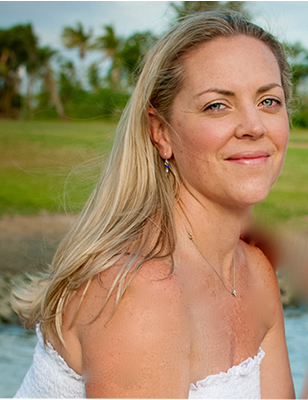 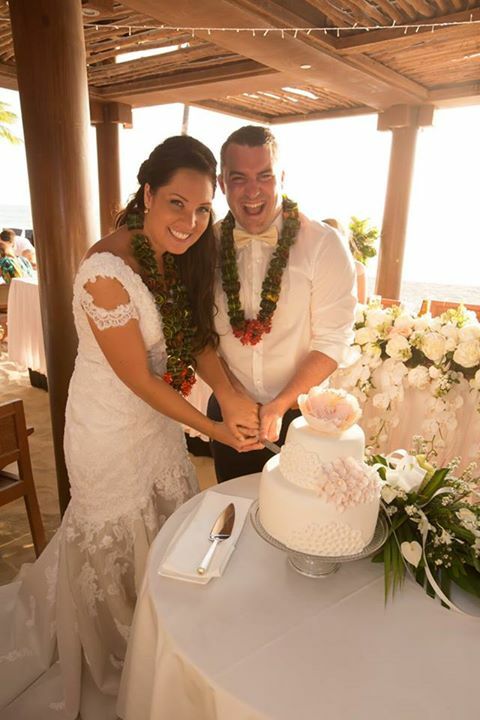 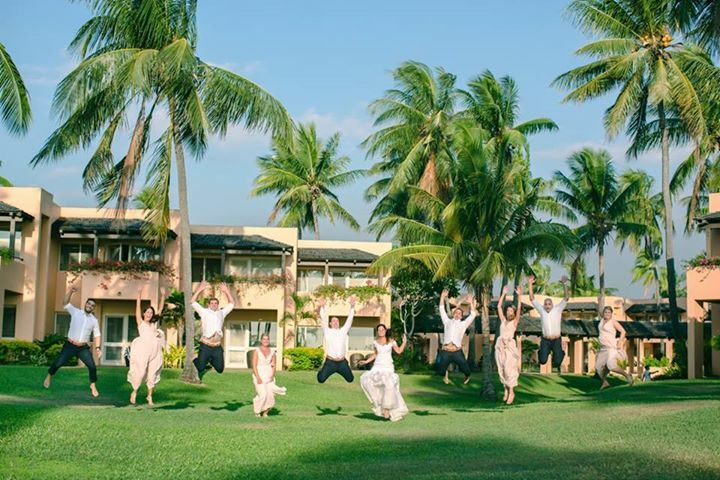 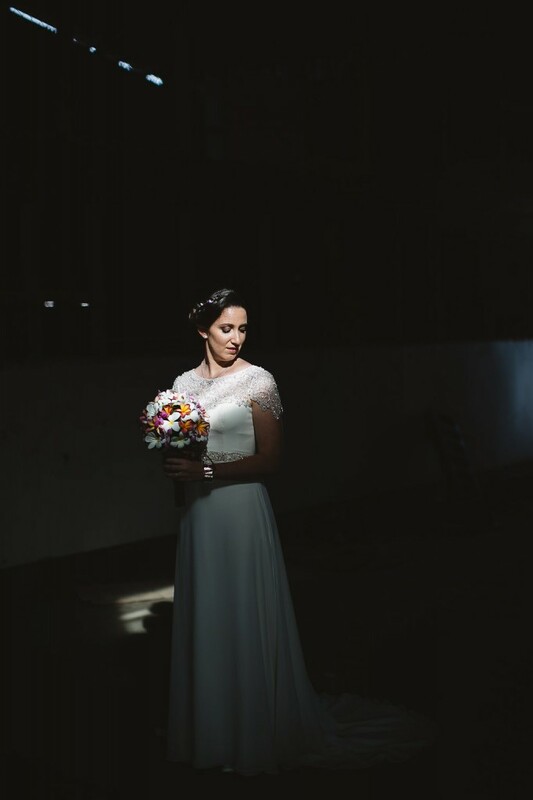 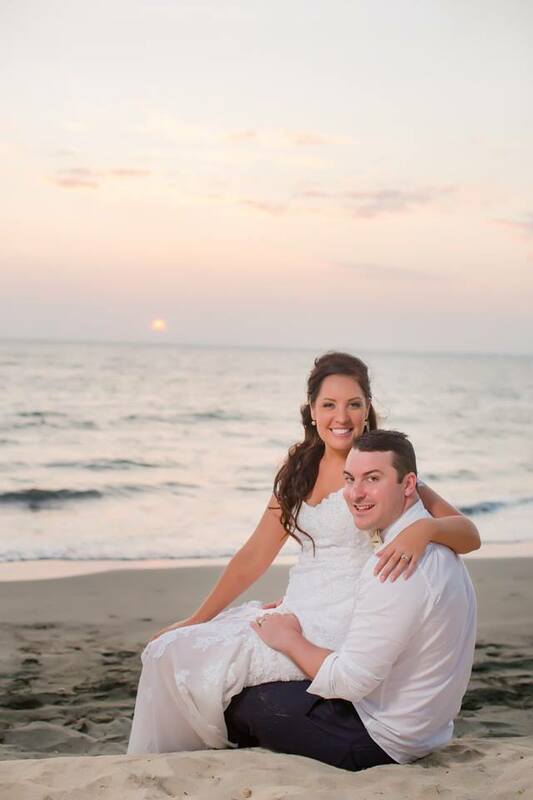 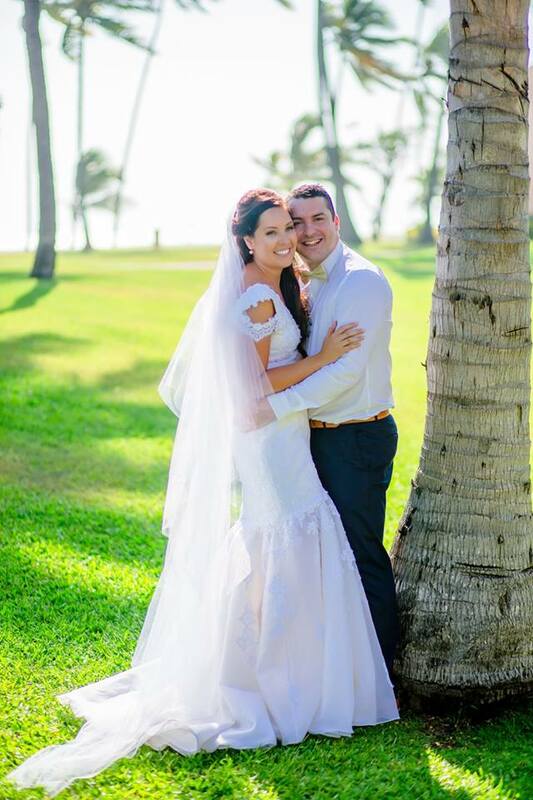 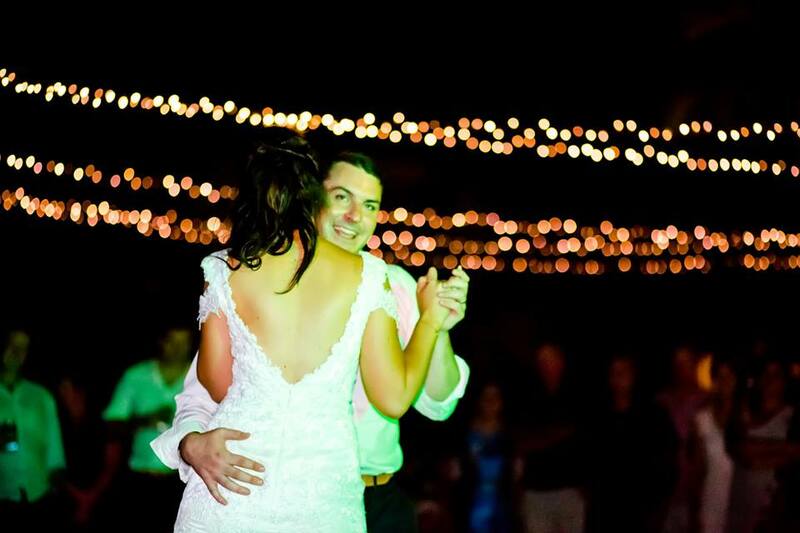 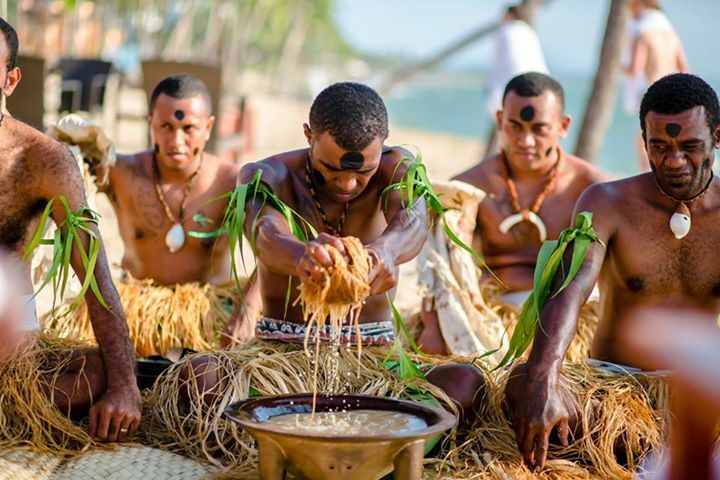 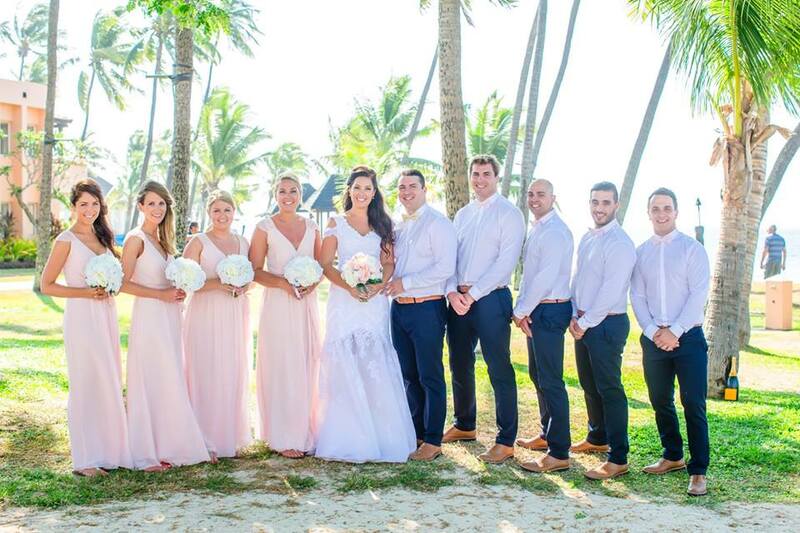 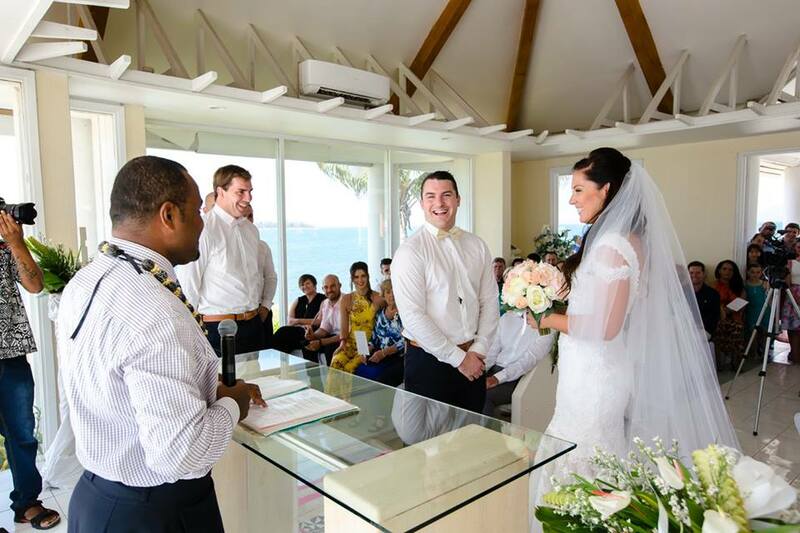 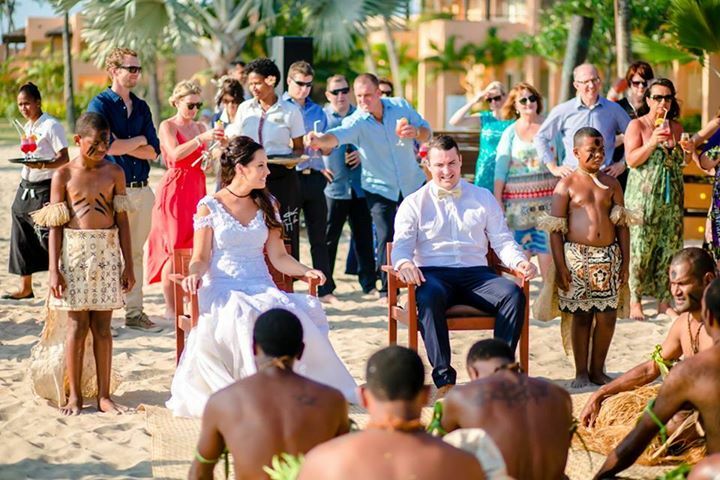 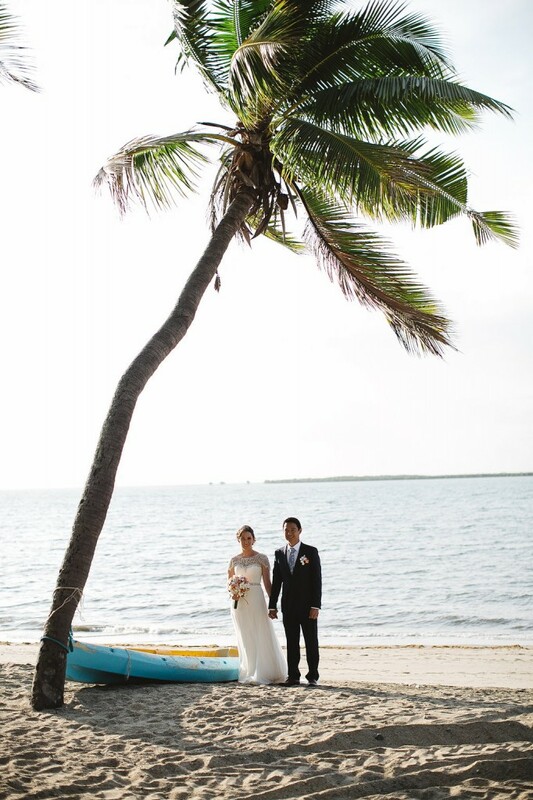 Stacey & Jeff were married at the Paradise Chapel at the Sheraton Fiji followed by their reception at the Westin Bure. 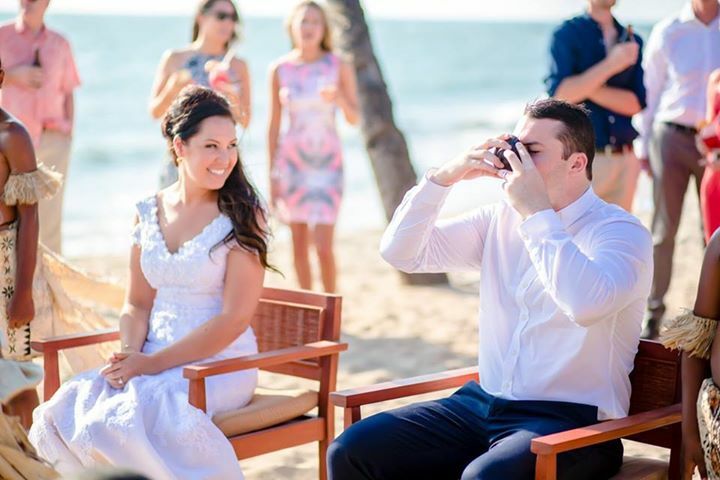 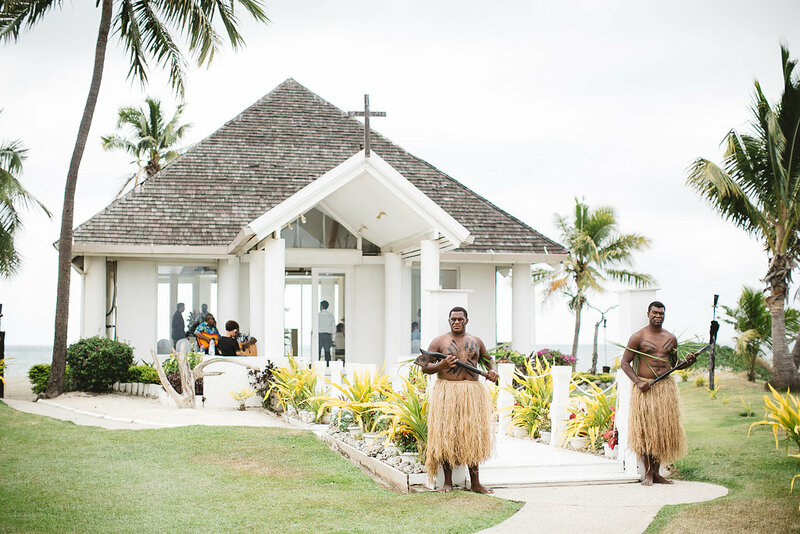 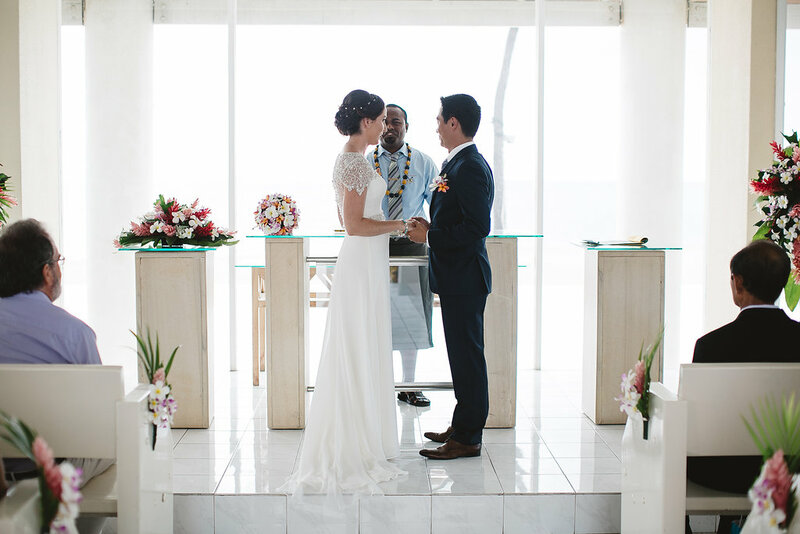 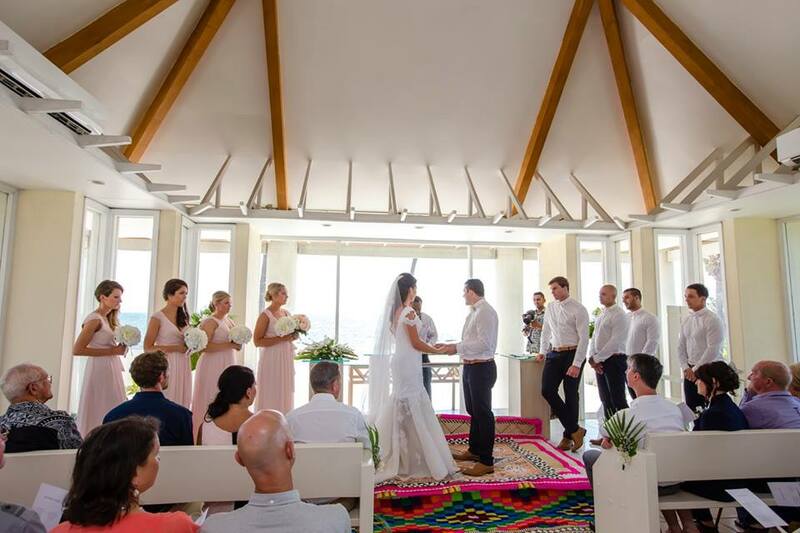 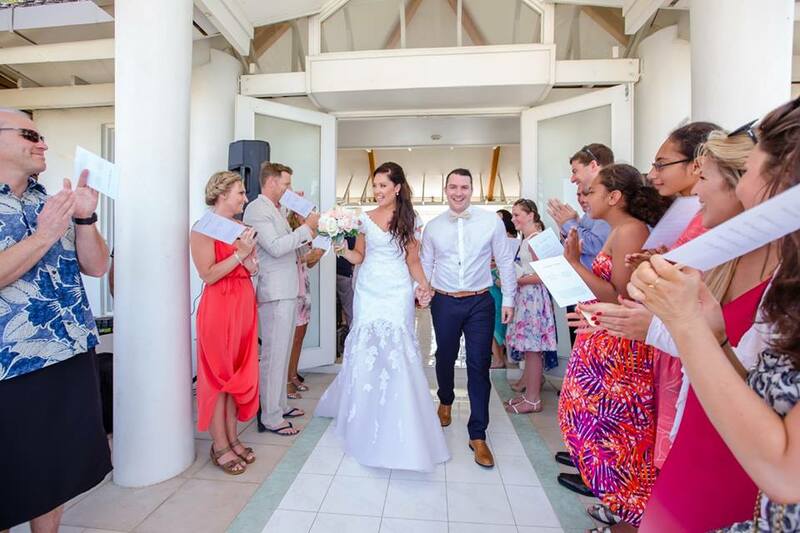 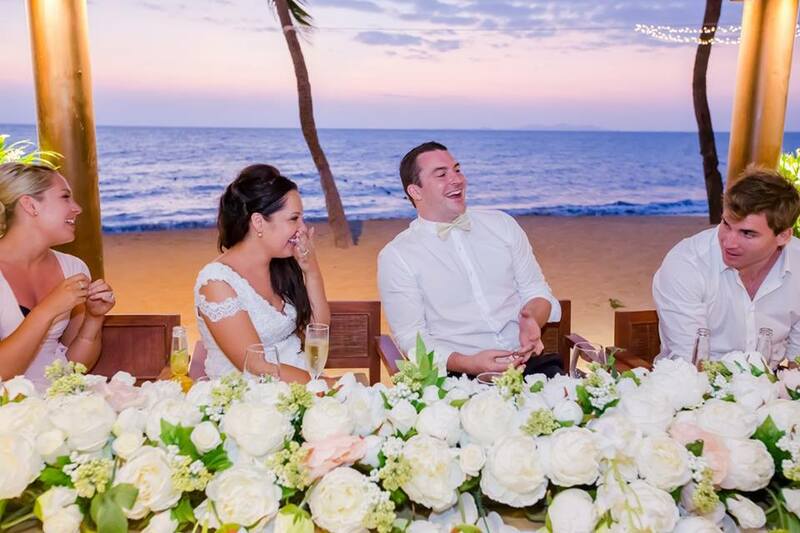 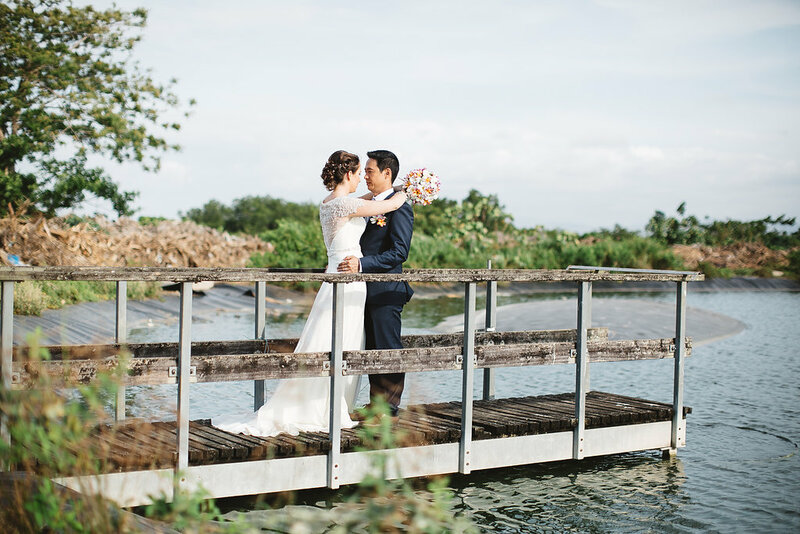 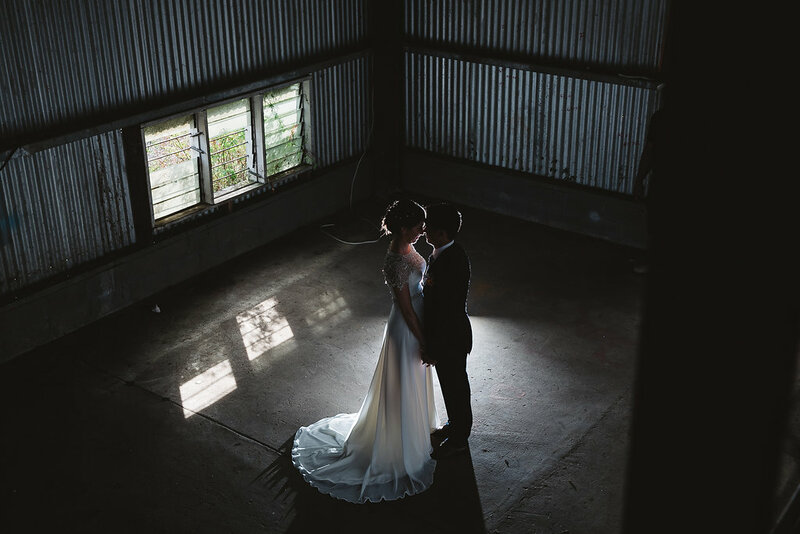 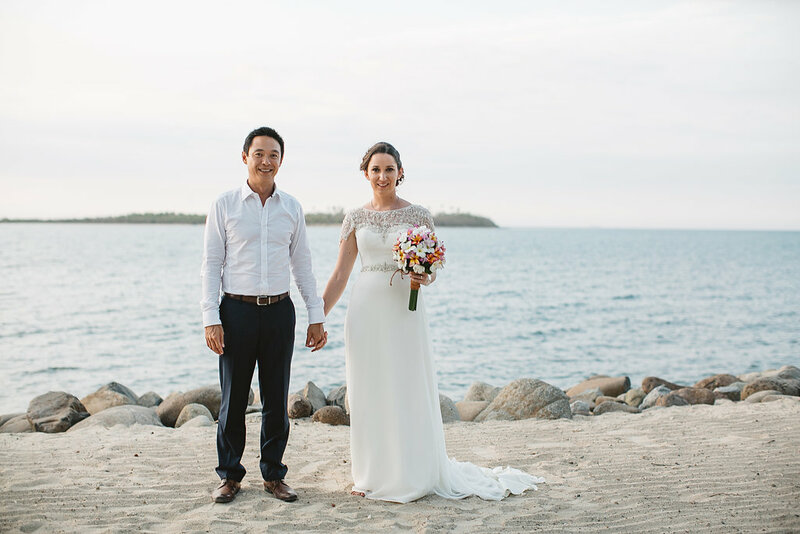 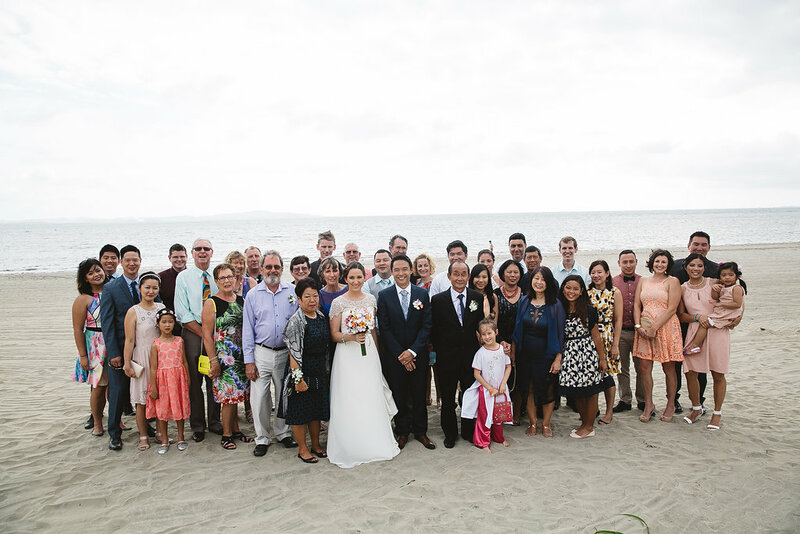 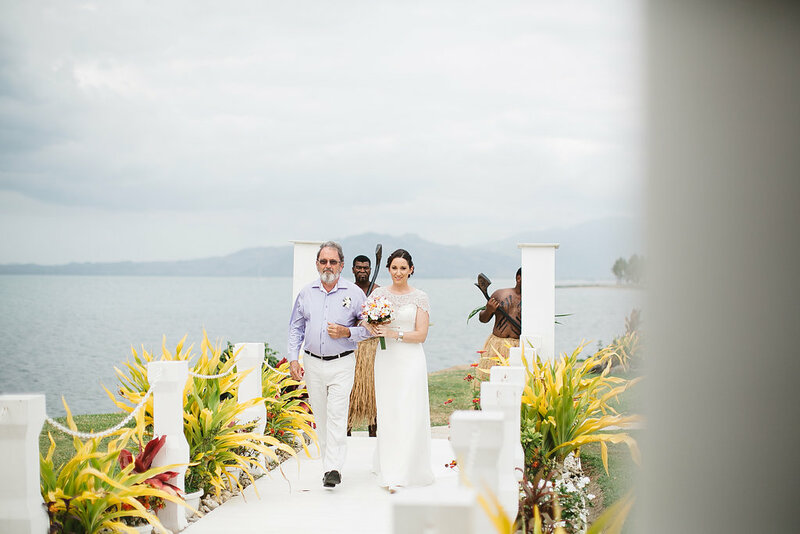 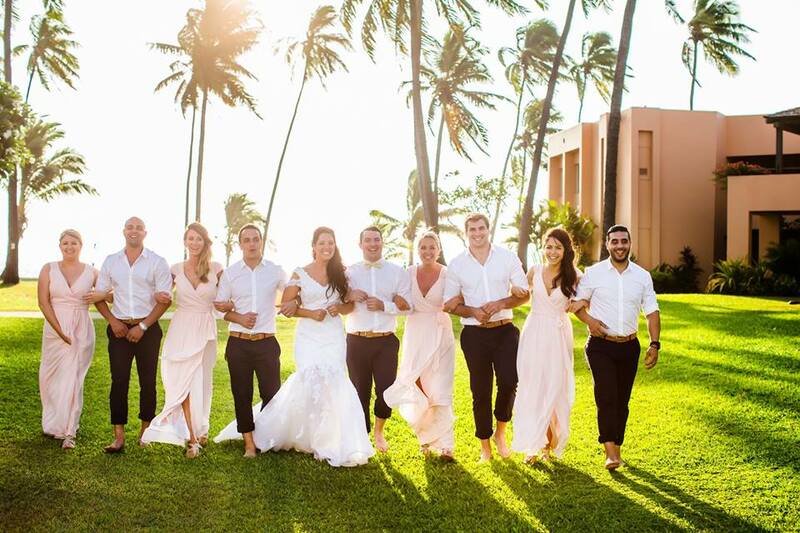 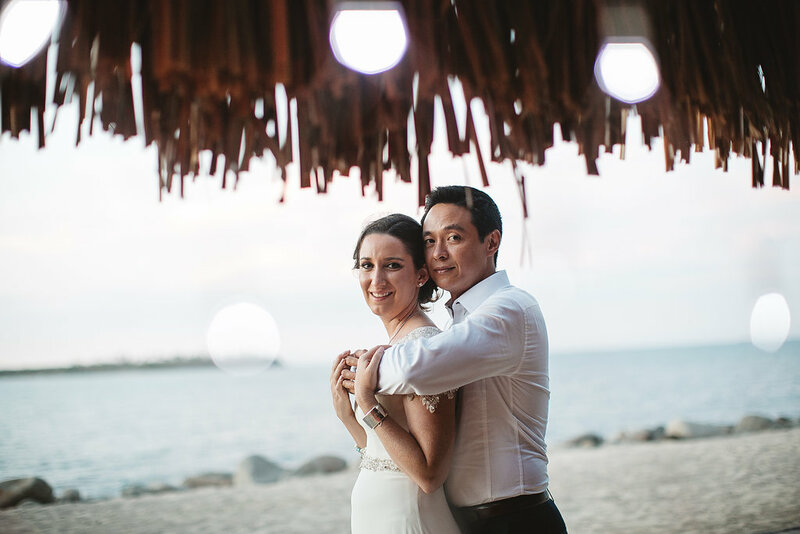 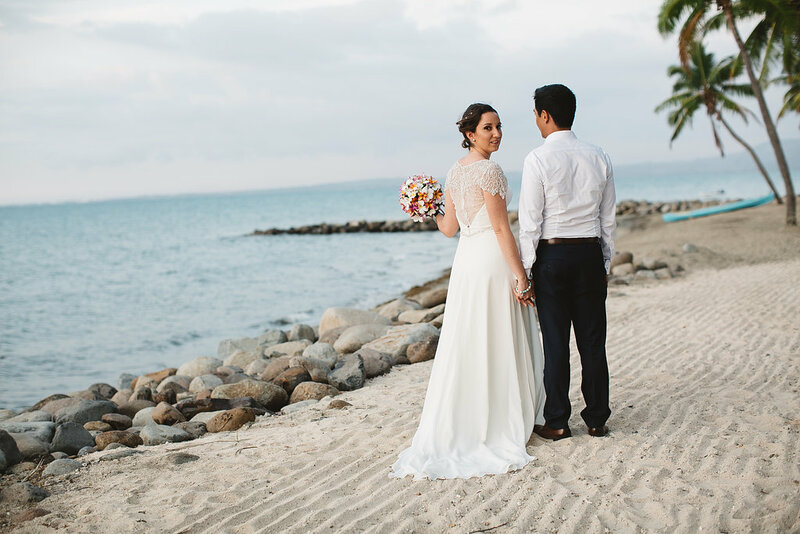 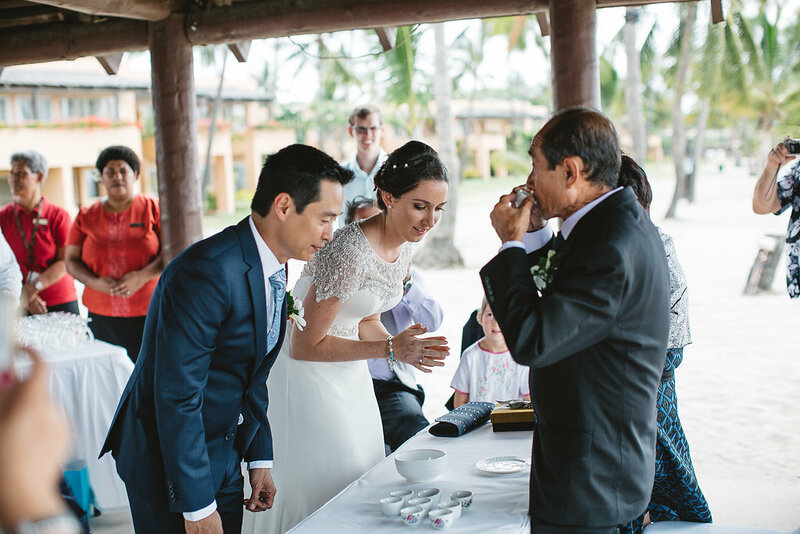 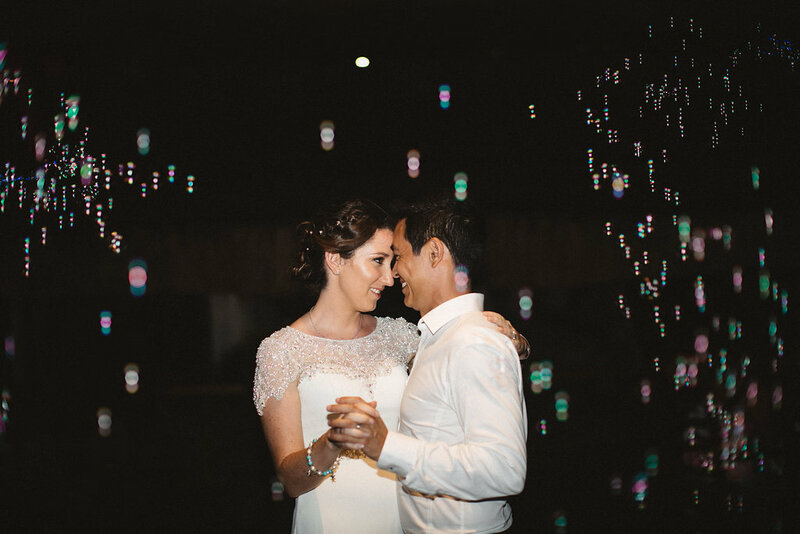 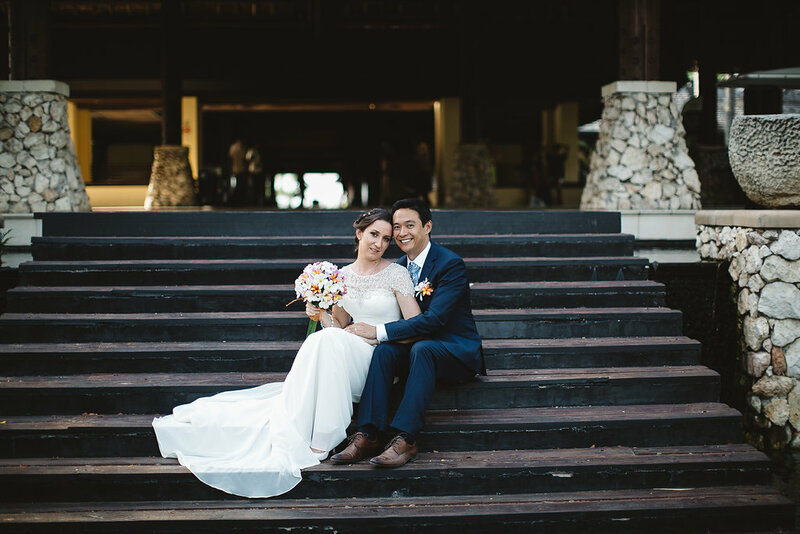 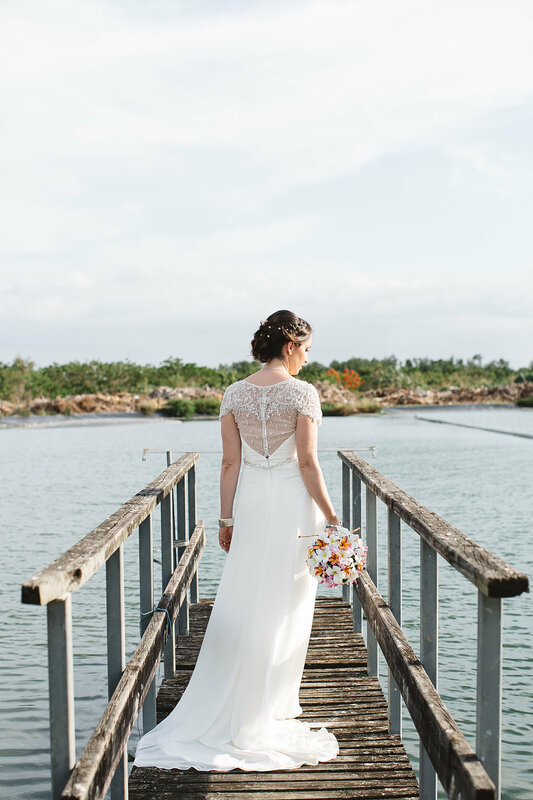 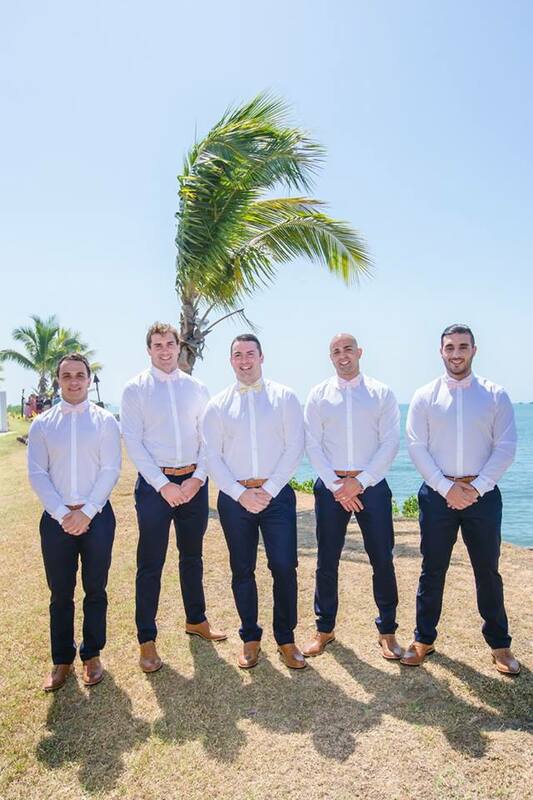 Another stunning wedding at the Sheraton Fiji Resort, Carla & Patrick were married in the beautiful paradise Chapel followed by their reception in the Flying Fish Restaurant which is located on the Sheraton beachfront. 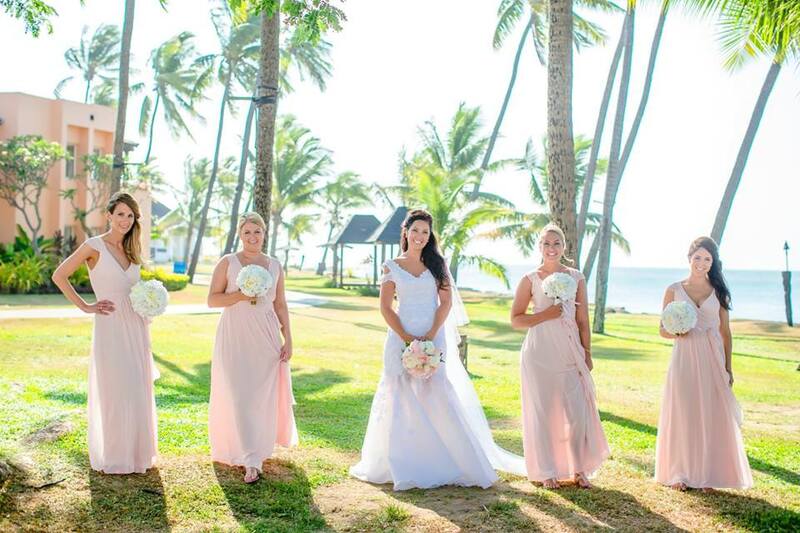 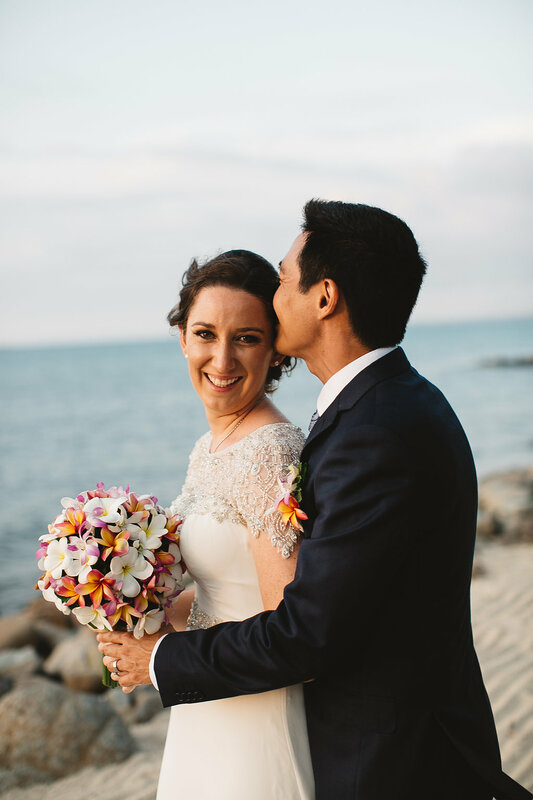 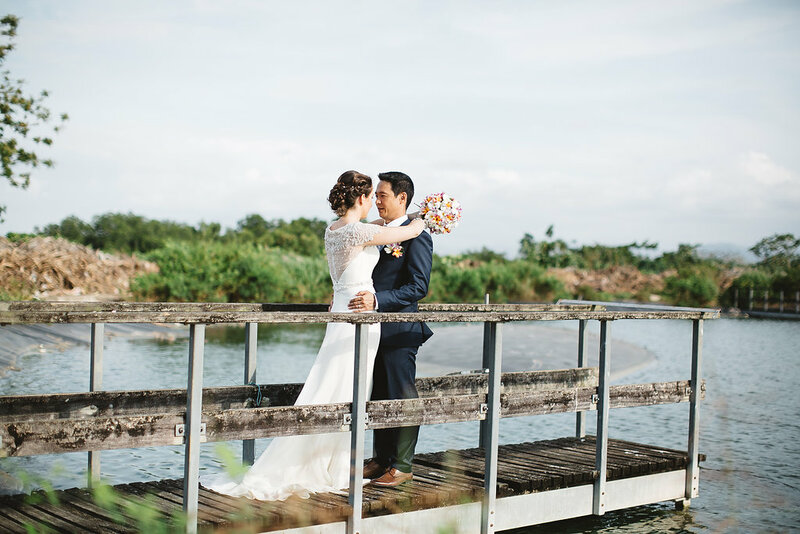 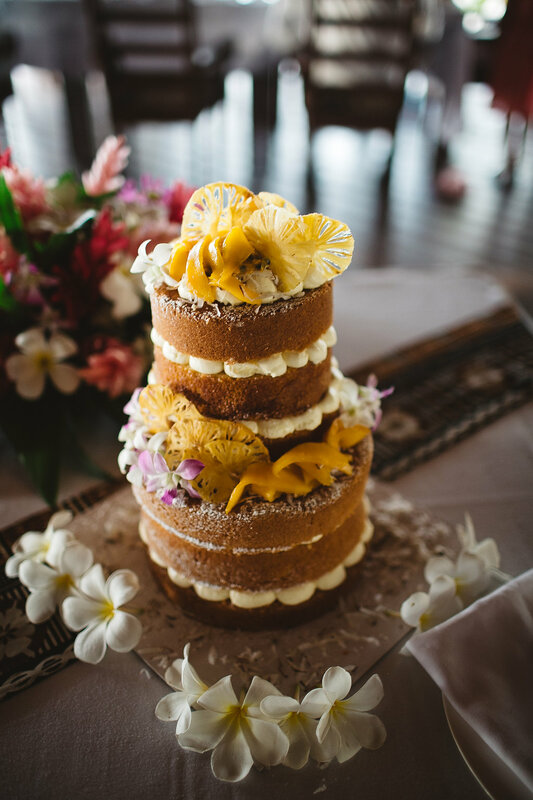 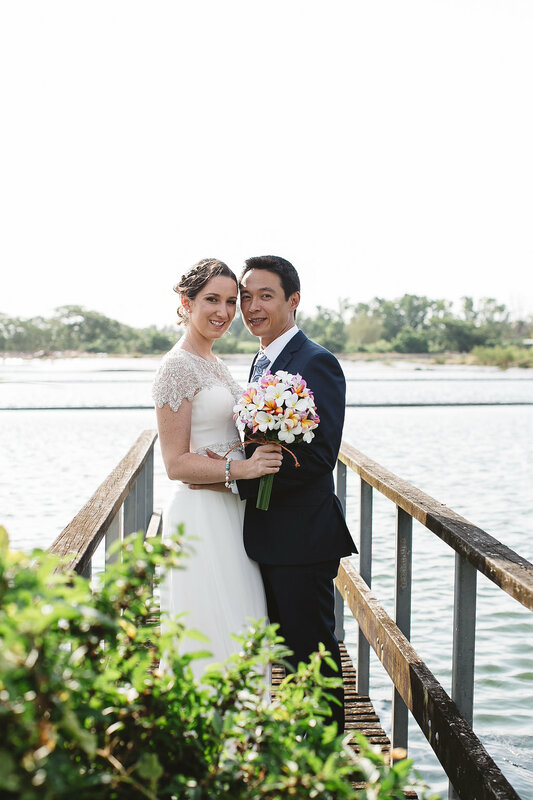 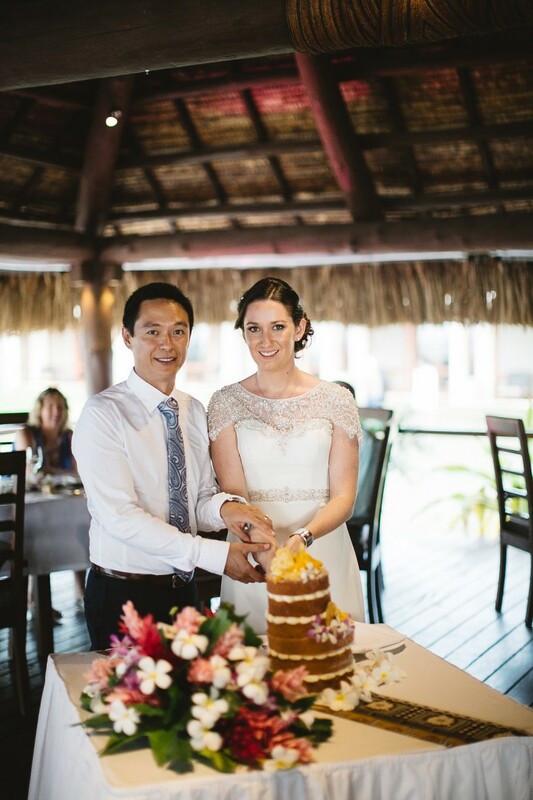 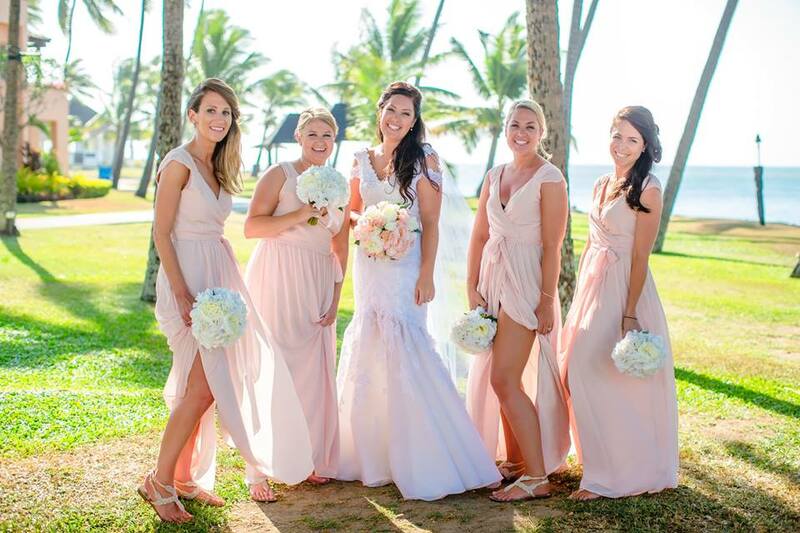 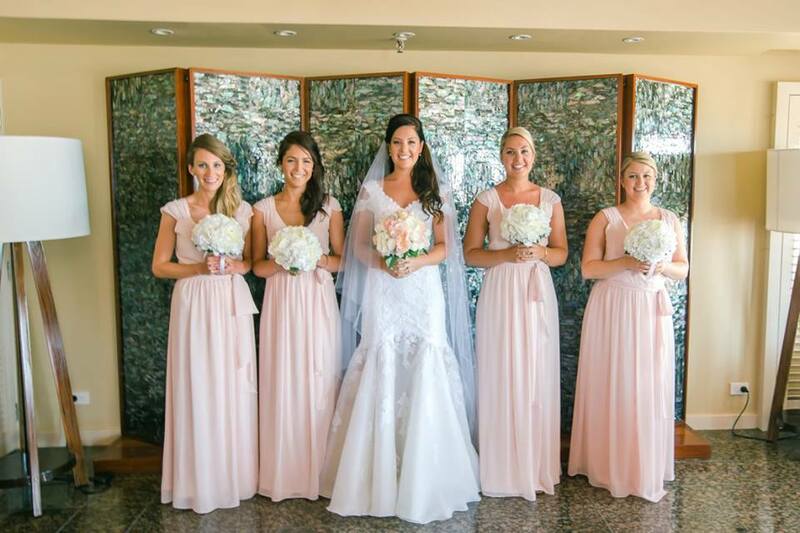 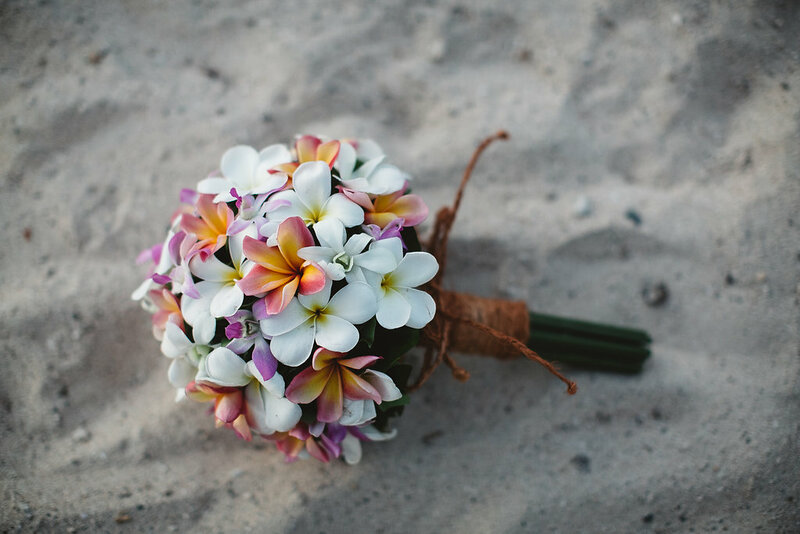 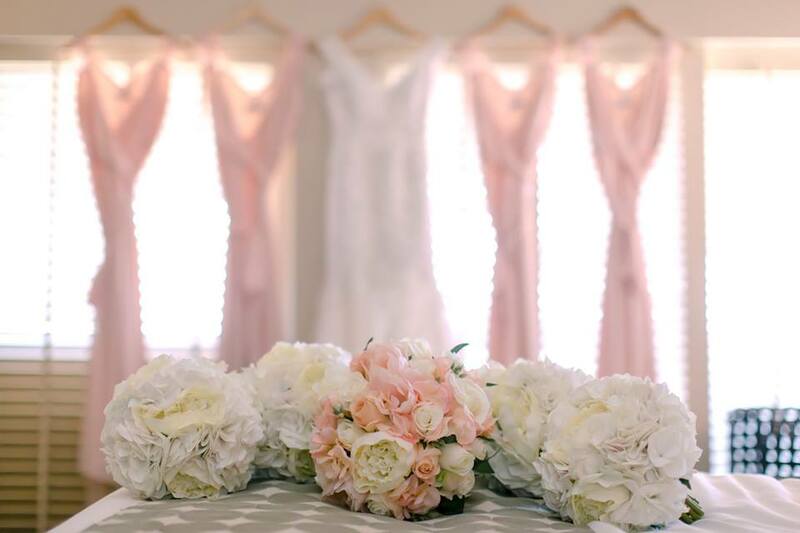 Carla brought over her own artificial flowers for the wedding to tie in with her pastel pink bridesmaids dresses and the beautiful wedding cake was by Taste Fiji. 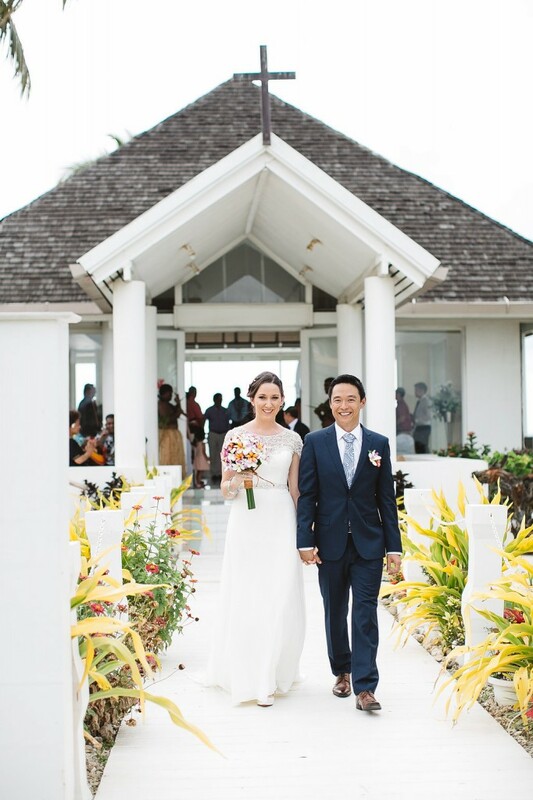 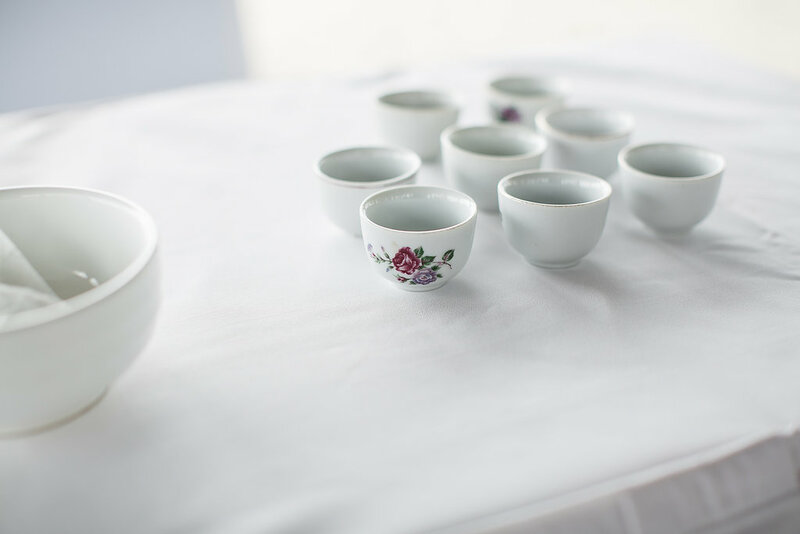 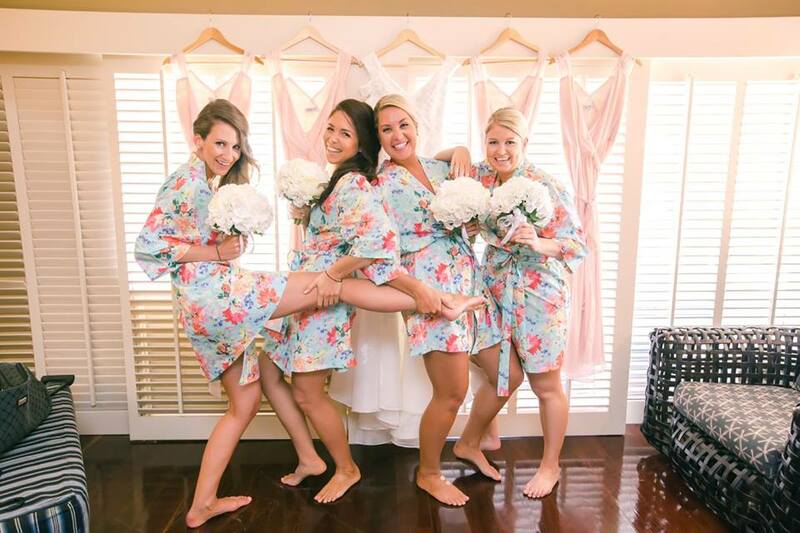 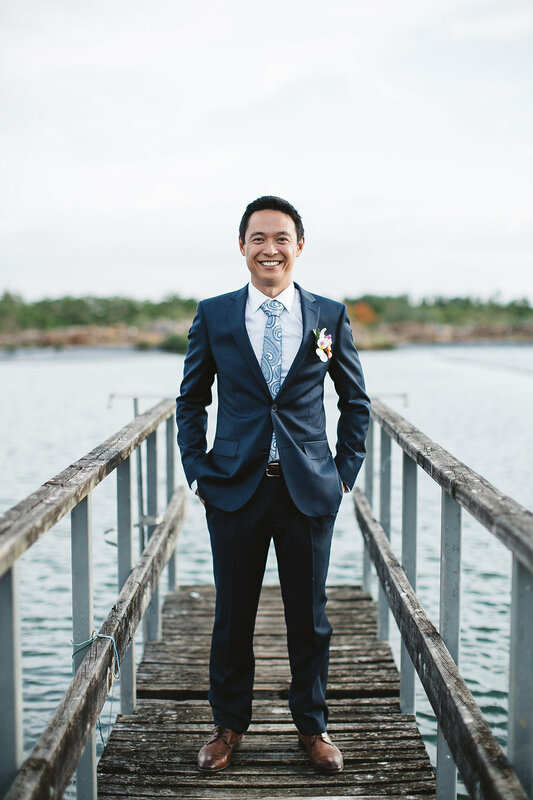 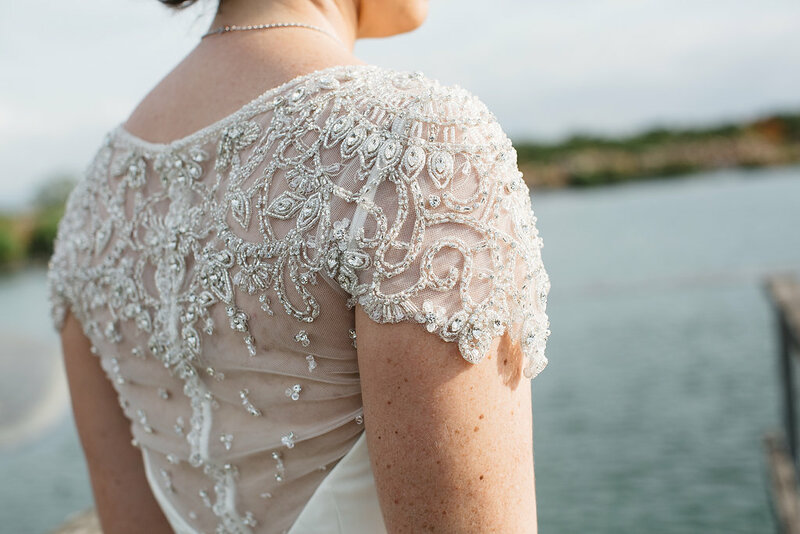 Images by Yoshi from Ocean Studios.